Welcome to the 4th F&O ‘The Mall’ newsletter. In this edition, we bring you midweek night gaming and dates running up to Xmas. No news yet on the rather late opening of our new site ‘Fernhurst’, which has been running behind, but we do hope to have some news fairly soon. We do have lots more going on though, and hope you find it interesting. Do get in touch if you have any suggestions! The Mall now runs midweek night games every 2 weeks. Arrival is from 6:00 and we advise players to get there nice and early. Games will finish around 11pm /11:30pm. Expect a different style of play from that of open days or milsim, with lots of shorter duration, fast paced games and little in the way of light, so bring a torch!!! The price is £20 per player walk on and £35 for players renting equipment. The price includes tea/ coffee and parking (no food). Hotdogs and other hot food will be on sale at reasonable prices as well as the usual crisps, choc bars and soft drinks. Walk on players are permitted on the night if you have played the mall before. For new players & rentals, it is advised that you book in advance via email. You will receive a confirmation email containing important information about the site prior to the game date. See Dates at the bottom of this newsletter. We always listen to players thoughts on how ‘The Mall’ plays and what will make it better. We extend that ethos to our newsletters and welcome players to send us feedback. If you have any other suggestions, let us know what your thoughts are! 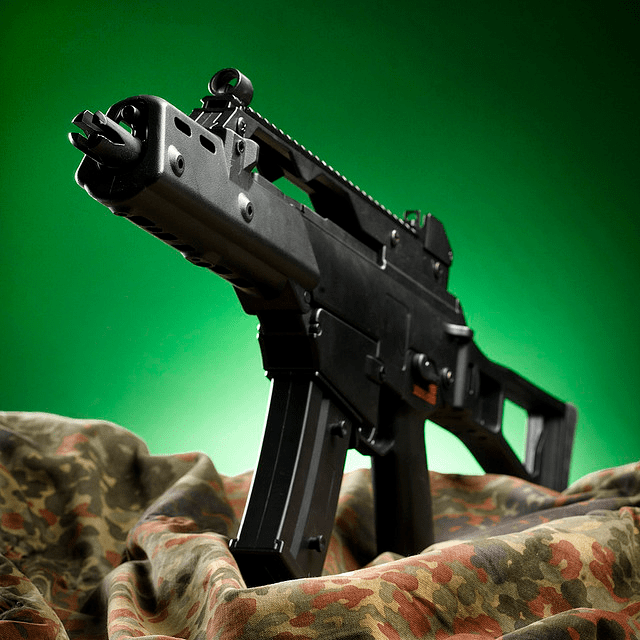 We have phased out our old stock of rental guns and replaced them with new stock. 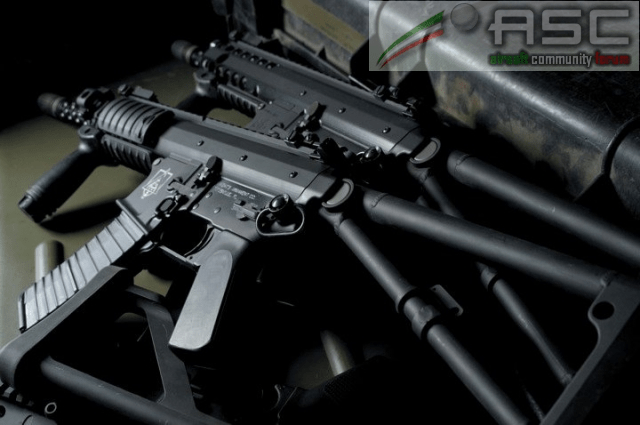 All RIF’s are now Upgraded G36c’s from SRC (GENII) and ASG, both of which are very robust, make fantastic CQB weapons and out-perform the older guns. Whether you are a rental player, or your regular weapon goes down and you need to rent one, you will now have some serious firepower! This years Xmas Game date is up and follows on from last years ‘The Elves are Revolting’ special game. The Elves having formed and armed uprising against Santa’s facility in Lapland, broke out went on to wage a guerilla war against the International Federation of Santa’s. In the carnage that ensued; Rudolph’s sledge was shot down by an Elvish Stinger missile, Santa had to defend a grotto with a M134 MINIGUN and an old persons home was blown up by bombs disguised as Xmas presents. Enough is enough! 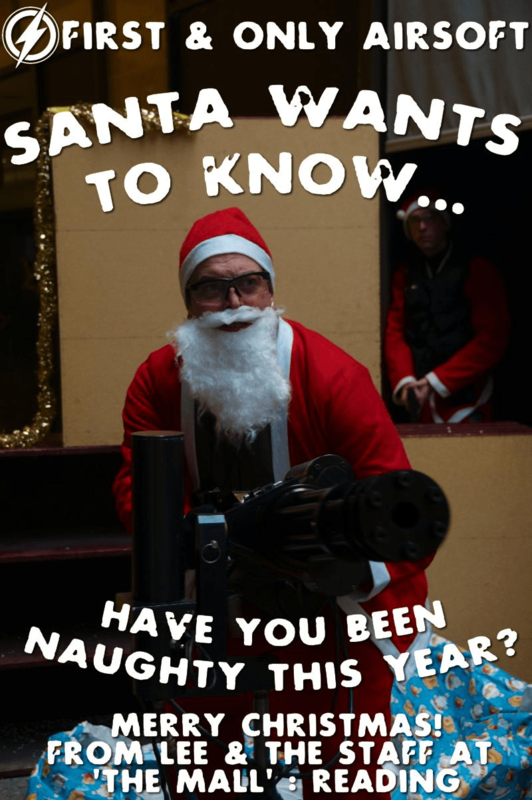 The Santa’s are back for revenge!!! This is a fancy dress event with the minimum requirement for each player to bring both a Santa hat and an Elve hat, so teams can be balanced accordingly. Full on fancy dress is highly recommend, with prizes going to the best (and worst) dressed. Oh yes, and bring a sense of humor! 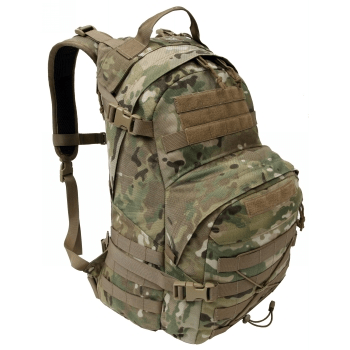 We have just received a large shipment of Tactical Tailor products including new backpacks, pouches and a larger selection of gear in Black. Please visit www.tactical-kit.co.uk to view a wide range of Tactical Tactical gear, plus many more products from over 50 tactical brands. The 2011 calendar features 13 months of hot women with the best gear and guns available, including Tactical Tailor! The calendar has been produced in association with an actual Class III firearms dealer and trained professionals for maximum authenticity. The Active Shooter Bag is perfect for any situation where you may need to carry extra ammo at a moments notice or when you need to keep a lower profile but still need to be prepared. Keep one ready to go in your vehicle for when there’s not enough time to gear up or you need to evacuate in a hurry. Inside the bag are elastic loops to hold eight M16 style mags or four AK or 20 round 7.62 mags, first aid, or other tactical supplies as well as 2 smaller knife or pistol mag pouches. On the outside is a flap with internal and external zipper pockets as well as hook and loop for ID, secured by two fastex buckles. All four sides of the bag are covered with modular webbing for attaching pouches or accessories. 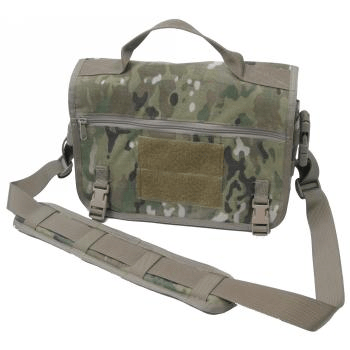 Includes removable and adjustable shoulder strap with shoulder pad and carry handle. Bag dimensions: 7.5"H x 12"W x 3"D.
For storage, you will find a large main compartment, with high-visibility lining and double reinforced bottom for durability as well as a medium sized front pocket with accessory pocket and key keeper. A large hydration pocket fits a 3L hydration bladder and includes covered ports to route a drinking hose. 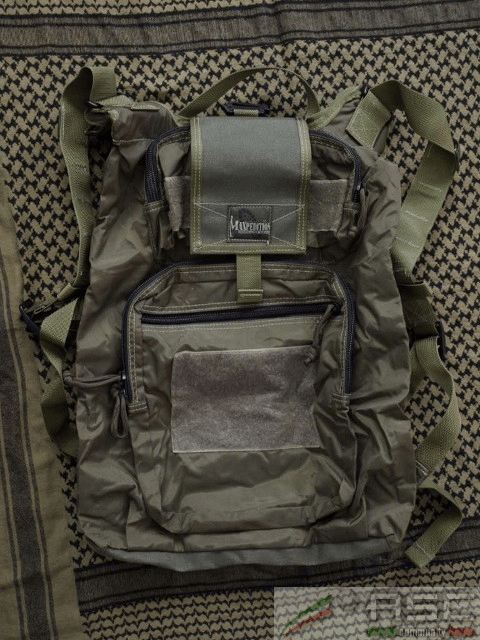 The outside is covered with modular webbing on the front, sides and bottom for attaching pouches as well as loop fastener for attaching patches and nametapes. Padded back and contoured shoulder straps are lined with Air-mesh for comfort. Side compression straps, large drag handle, heavy-duty zippers, sternum strap and removable waist belt round out this already impressive pack. 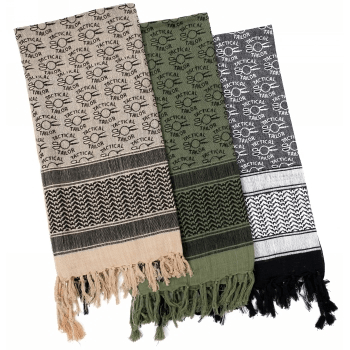 The Shemagh is a traditional wrap worn around the neck and head in extreme desert environments. Shemaghs retain heat in the cold and absorb sweat in hot conditions. Our custom Tactical Tailor Shemaghs are constructed from 100% cotton material and feature a woven Tactical Tailor logo pattern. Available in Black, OD and Tan. Measurements: Approx. 40" x 40"
Hi, Next week at 1Hq we will be running Wednesday evening as a AEG skirmish, featuring all 3 levels. Walk on is £15 with prebooked gun rentals at £5. Kicks off with the safety brief at 7pm and games til 9pm. Thursday will be pistols night walk on only £10. 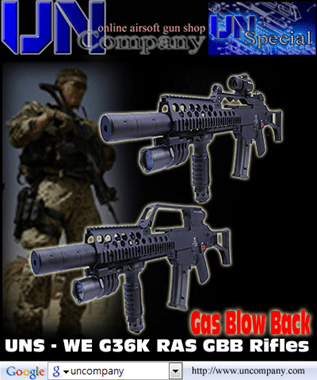 Gas and BBs available on site. Please book through our shop on 01634 829063 as there are limited space available on both nights. 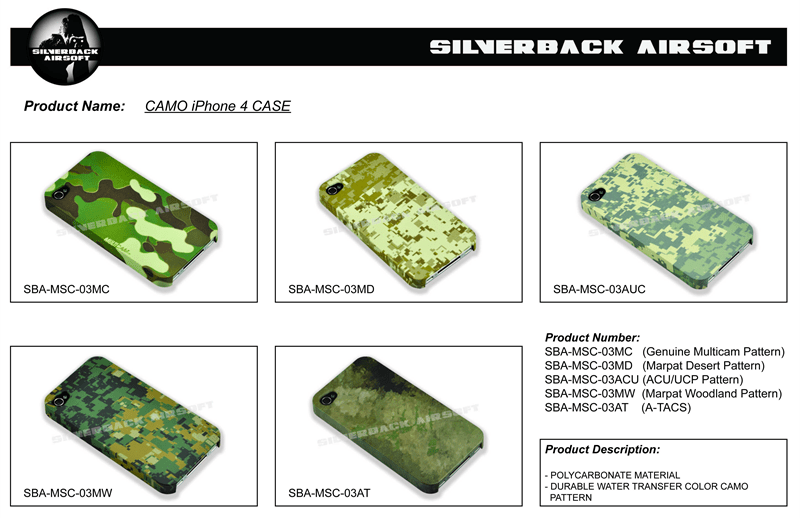 Dear All, We are proud to show you our next produt : Camo Case for Iphone 4. 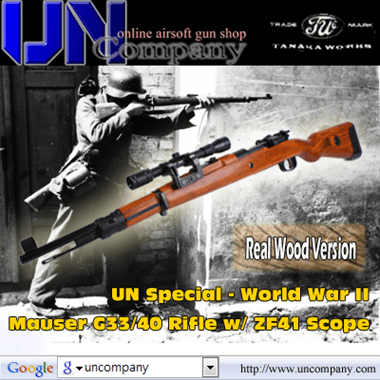 It will be available early November, still in Marpat Woodland, Marpat desert , ACU, Multicam And A-Tacs. 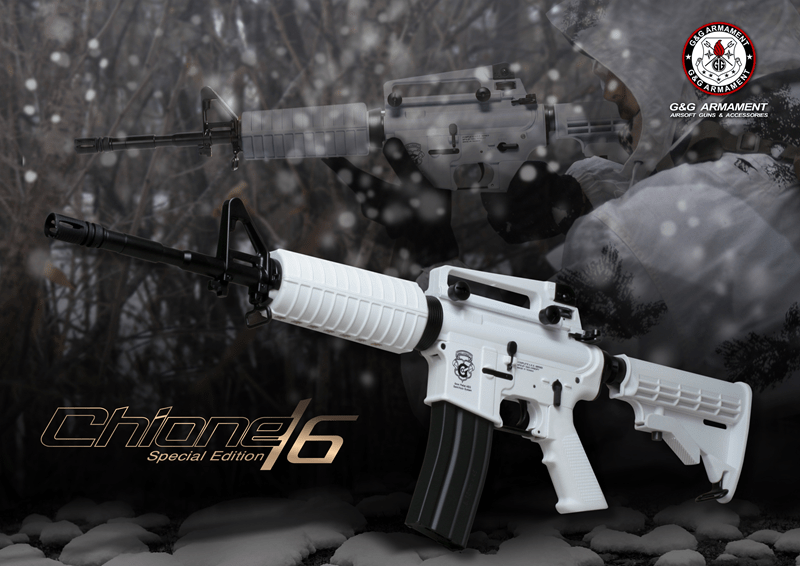 Made in Polycarbonate, colored by water-transfer process (scratch proof and non-Fading) We hope you will enjoy this accessories that will not give you any Tactical advantage but for sure it is good looking! 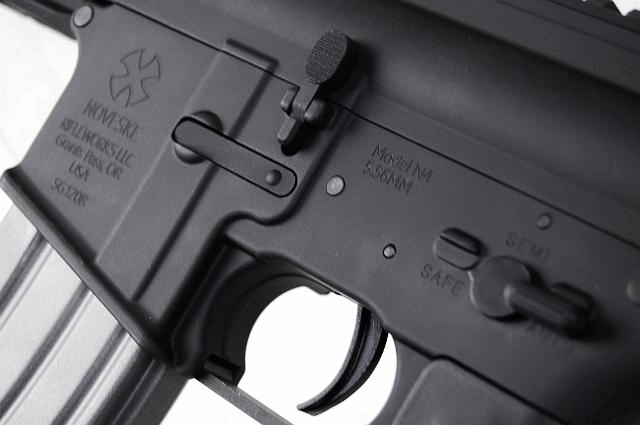 Magpul FPG complete gun is now in stock! 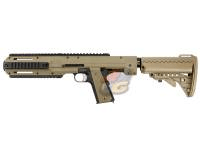 This is the long anticipated GBB gun from Spartan Imports, Magpul PTS and KWA. 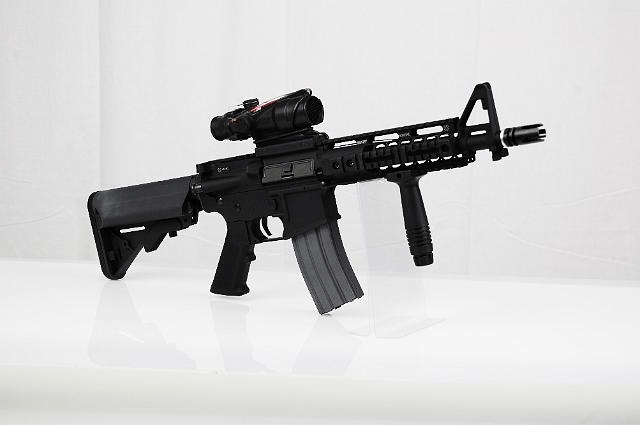 This gun is fully functional and will include one 50 round magazine. Click here or on image for more information. 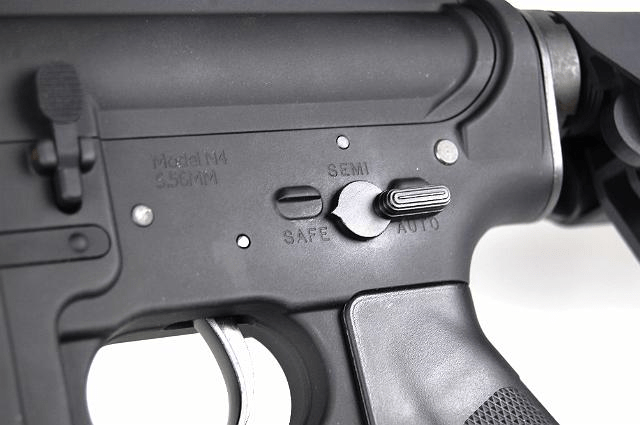 Warning: The Magpul PTS FPG complete gun includes a new design FPG specific hicap magazine. 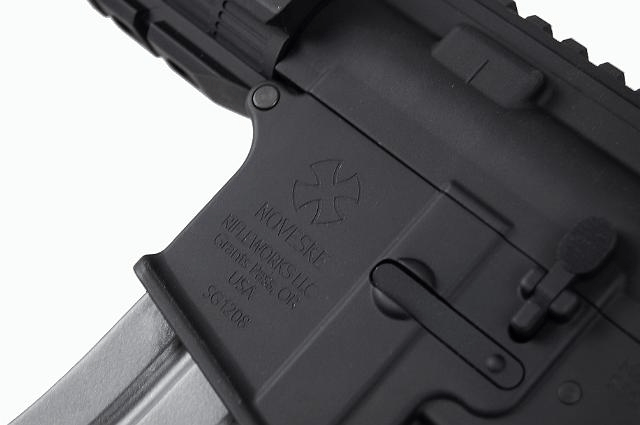 The Magpul PTS FPG magazine is also compatible with previous KEW Glock-type gas pistols. 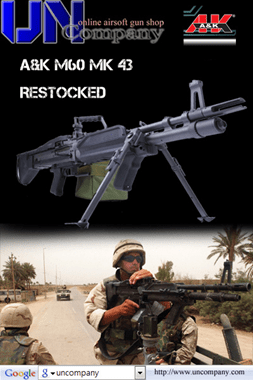 Previous KEW Glock-type gas magazines, inclluding the M18C hicap magazine, will not work in the FPG complete gun. Don’t forget to order your FPG accessories! 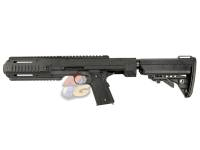 New from Magpul are the PTS ACR multi-fold stocks. 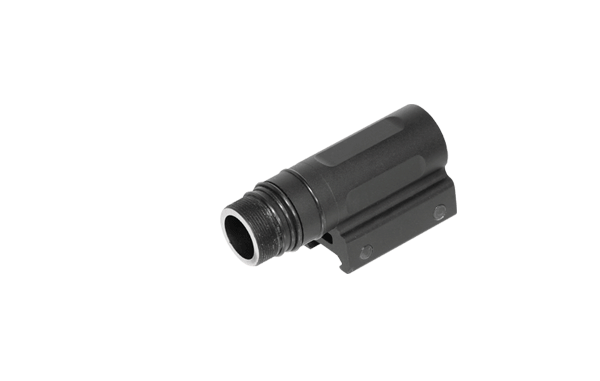 These are available in 3 colors to outfit your Magpul ACR just the way you want. Colors include black, foliage green and dark earth. New from Condor Outdoor are the hooded micro fleece jackets available in black, OD and tan. 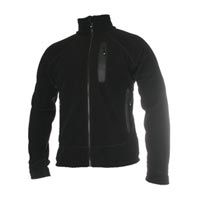 Also new from Condor Outdoor are the phantom softshell jackets. 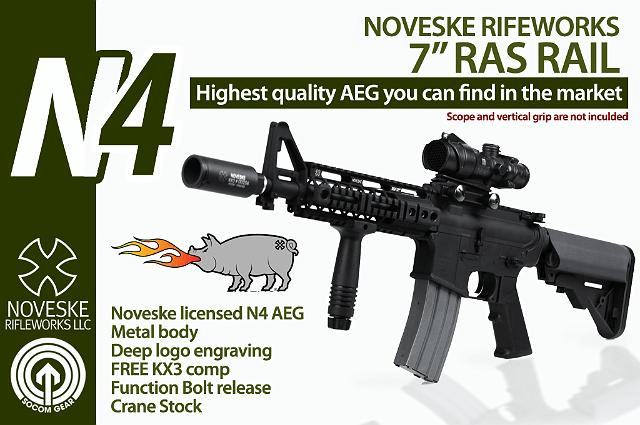 These are available in black, OD, foliage green and tan. Click here or on image for more information. 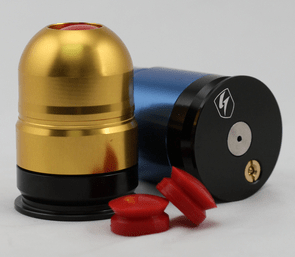 S-Thunder is pleased to announce the launch of its new "Short & Long Barrel" M203 Style Airsoft / Paintball Shocker Grenades. Able to fit in S-Thunder’s new line of grenade launchers and other standard 40 mm grenade launchers, S-Thunder’s M203 style Short Barrel Shocker Grenade Shell offers players a grenade shell that is light, compact and easy to carry in the field while the Long Barrel Shocker Grenade Shell increases the payload of standard M203 style grenade shells allowing players to fire a larger payload of projectiles, be it bb’s, paintballs, pepperballs, paint or smoke powder. 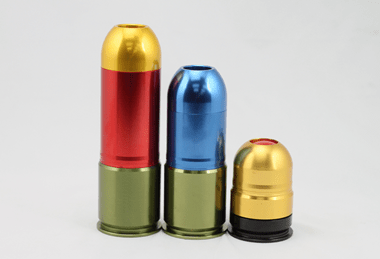 As per S-Thunder’s standard length M203 style Shocker Grenade Shell, S-Thunder’s new Short Barrel Grenade Shell and Long Barrel Grenade Shell are able to use a variety of gas propellents used in Airsoft & Paintball milsim applications. Commenting on the introduction of S-Thunder’s Long Barrel Shocker Grenade, S-Thunder’s Director of Business Development, Yu-Hon Li mentions that "S-Thunder’s new long barrel grenade significantly increases the payload capacity of the standard M203 style 40mm milsim grenade. 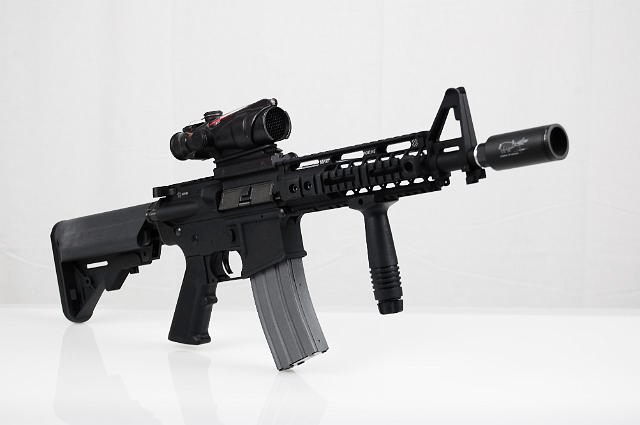 Like its sibling, the standard length M203 style Shocker grenade, the long barrel grenade is one of the loudest milsim grenades in the world – able to scare or stun opponents with a loud sounding bang and capable of firing a wide range of payloads and compatible with all gas propellents in the marketplace…". Ideal for Military, Police or Close Protection team use – Protect your valuable long guns with 5.11 Tactical Series padded gun cases. The 5.11 Tactical 42" Rifle Gun Case is loaded with features to secure your rifles and shotguns along with necessary accessories and ammo, our long gun cases are designed by operators for operators. 5.11 Tactical VTAC cases are built with durable, water resistant 1,050-denier nylon and rugged YKK® zippers. 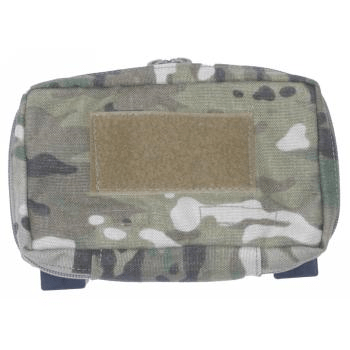 Exterior and interior Molle-compatible panels will accept any VTAC pouch or other Molle compatible item. 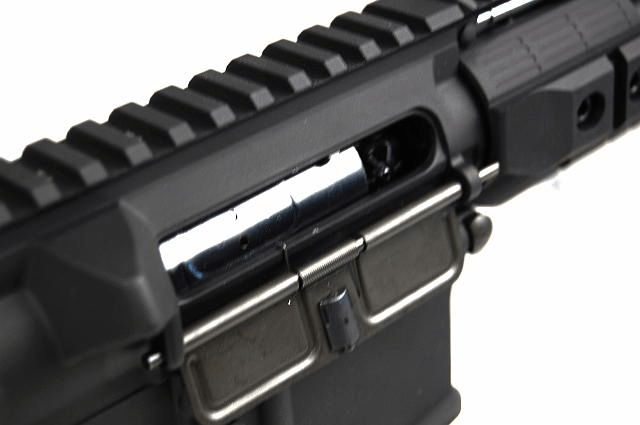 The 5.11 Tactical 42" Rifle Gun Case main compartment features dividers in the corners and hook-and-loop lashing points to secure your firearms. 5.11 Tactical 42" Rifle Gun Case front smaller compartment included divider panels with Molle panels for more options and storage of accessories and ammo. Both the main and front compartments are padded on all sides to protect your critical gear. The long gun cases feature top and bottom compression straps and come with a removable shoulder strap. Bag dimensions are slightly longer than listed to ensure a great fit. Internal Measurements: 44-1/4" x 12" x 3 1/2"
The new tactical combat concept jacket from Blackhawk – New from Blackhawk for 2010, the Blackhawk Thermo Fur Jacket in Black is manufactured from a warm, comfortable high loft thermo-fur shell and is suitable for Military, Police or Close Protection use. The Blackhawk Thermo Fur Jacket features YKK zippers; front and sleeve pockets and Raglan sleeves and gusseted underarms for full range of motion. Blackhawk Thermo Fur Jacket is great for everyday wear and constructed with comfortable highloft fleece that makes an excellent insulating or outer layer with a great warmth to weight ratio. Lightweight, durable and flexible assault glove – The Oakley SI Assault Gloves are good hard wearing lightweight assault gloves that offers a good level of protection to the wearer. 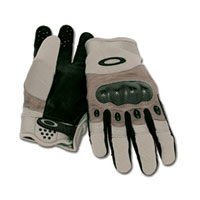 Special requirements – Oakley SI Assault Gloves are protective military gloves with rugged micro-vented leather palm reinforced and carbon fibre knuckle plating. Oakley SI Assault Gloves materials – Oakley SI Assault Gloves feature premium leather and durable synthetics with flexible articulated construction. Mesh zones and rubber exhaust ports for comfortable breathability have been added by Oakley. Surfacing on palms and fingers for a secure grip plus textured pull for easy donning. 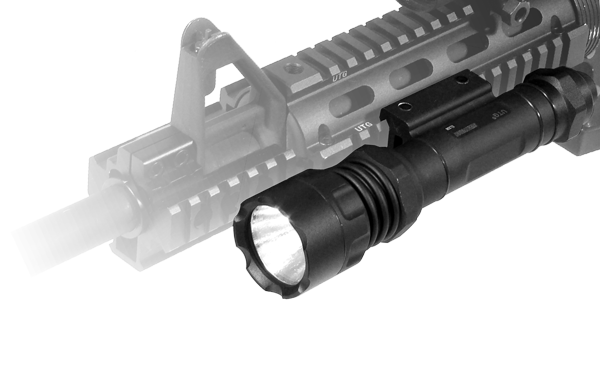 Compact high-intensity military torch for self-defence and general use – The Surefire G2 Nitrolon Torch is a compact (pocket sized), high-intensity incandescent flashlight for tactical, self-defence, and general use. 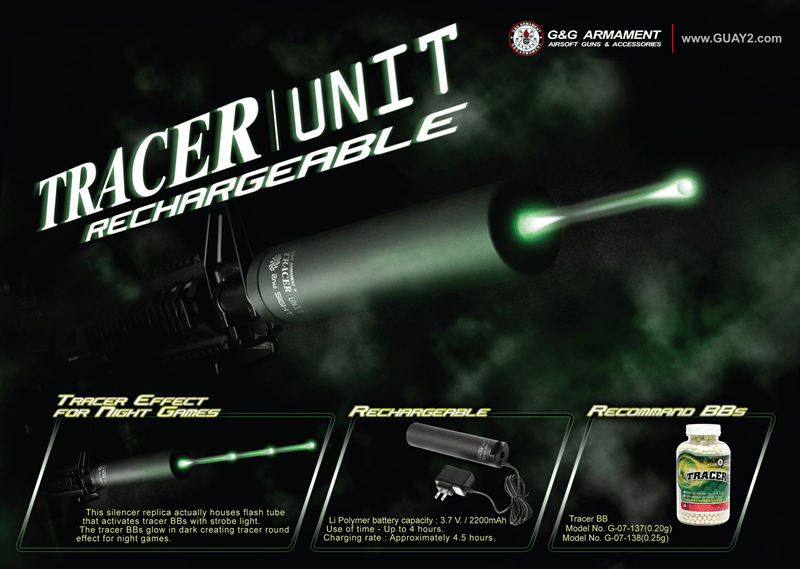 The Surefire G2 Nitrolon Torch, smooth, brilliant and pre-focused beam of light – The Surefire G2 Nitrolon Torch puts out a smooth, brilliant, pre-focused, tactical-level beam with over three times the light of a big two-D-cell flashlight – bright enough to temporarily blind and disorient a person by impairing his night-adapted vision. Small and lightweight and great Surefire value – The Surefire G2 Nitrolon Torch’s small size, light weight, and high output makes it perfect for camping, backpacking, emergency / disaster-preparedness kits, or everyday carry. In the last days we have added two reviews to our site. Both will have Italian and English text. ive waited a while to upload this video to make sure that this is a reliable gun. much to my surprise, it is! enjoy. Another break from the norm! Paddy is the leader of the airsoft team-the RATS! He is well known for being a big 'messer' and he was recently shopping at MIA where his antics were caught on the CCTV. Thanks to the guys at MIA for giving me the footage! Evike.com- Zombie Hunt Maze 2010 @ Desert Fox Indoor CQB Arena in Rancho Cucomonga, CA. All walk on players are welcome! november 13 2010 at Waynes World of Paintball in Ocal Florida.. That's right, another game dedicated to TRIGGER TIME.. Should be just as much fun as their other games, and with the weather colling down, it should make for ideal playing conditions. With the prices of oil continually going up and unemployment rising to its highest in 20 years, the people of the US are up in arms as to what to do about the termoil that is plagued the US. For a couple of years there has been an uprising within the southern states. Joseph Harding, a leader of a militia that believes the government is trying to enslave the people, is gaining respect and power with the civilian population within these lower states. He has begun calling himself the President for a New America. It is feared that a NEW civil war in the US is about to happen. Harding is massing an army within the states of Florida, Alabama, Georgia, and Mississippi. He has also gained support from followers in the Carolinas. President Obama has made repeated attempts to talk with Harding in an attempt to stop what he fears is inevitable. The only thing that Harding demands is the break off of the Southern states from the US, the recognition of these states as a soverign nation, and of course, the recognition of him as the President of the newly formed "New America". President Obama has denied Harding these demands. And is threatening the use of US military to stop him at all costs. 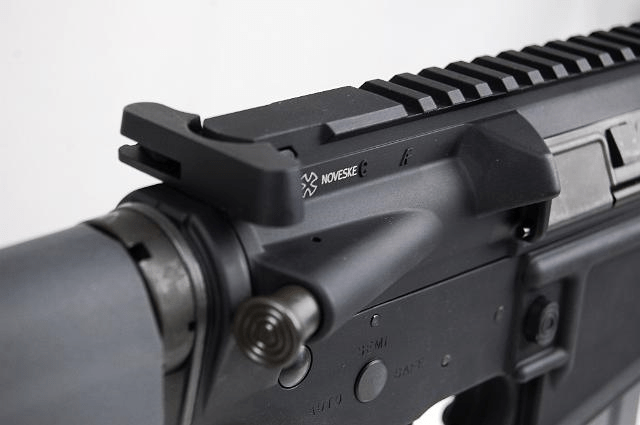 Brian briefly talks about the Stag Arms M4 / M16 Series. 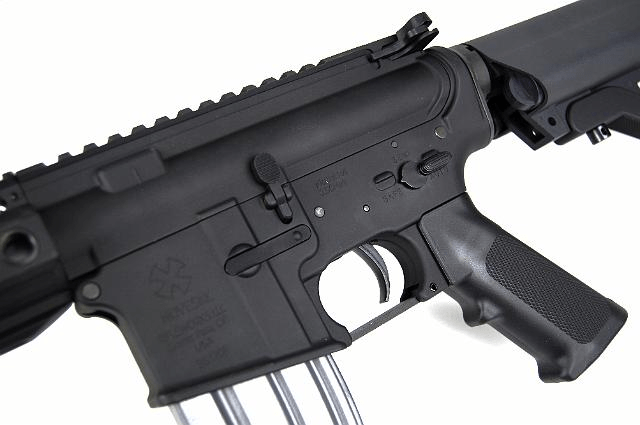 All Echo1USA Stag Arms Series Airsoft Rifles come with a reinforces V.2 gearbox, 8mm bearings, metal spring guide, steel torque gears, poly carb piston, and poly carb posted piston head. Check out the store locator at echo1usa.com to find the closest authorized Echo1USA dealer nearest you. The Madbull Tracer Units are AWESOME!!! 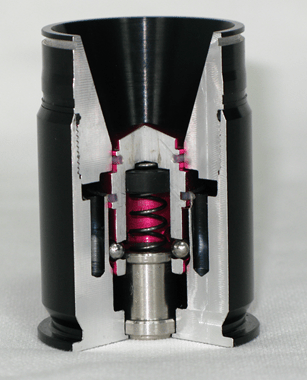 See them in action in this short GITV review video. YouTube's compression really ruins the quality, this video is a lot cooler in the original context, sorry, I did what I could.